We have achieved recognition as a well-known enterprise, loyally engaged in presenting a wide range of Promotional Pens gifts in Dubai. The corporate gifts are very stylish and more attractive and high quality of materials are used in these promotional products. 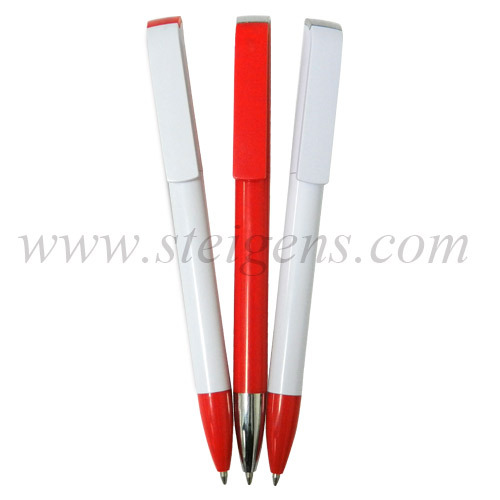 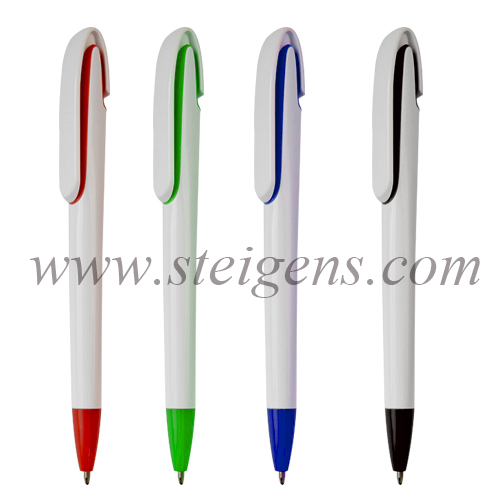 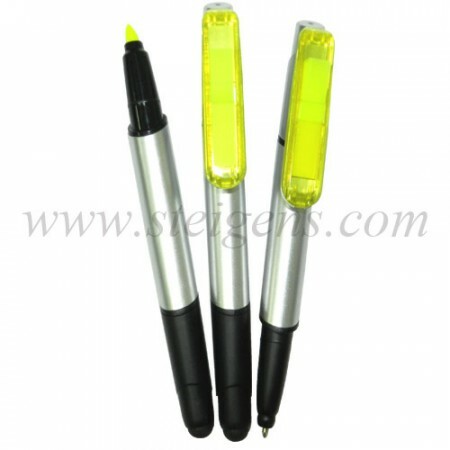 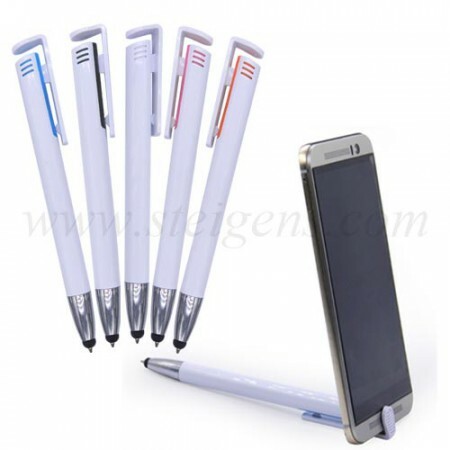 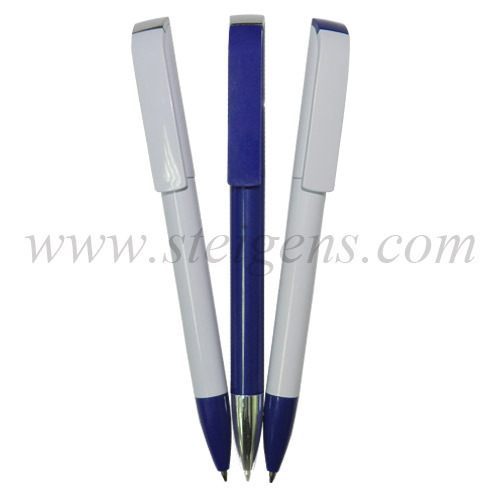 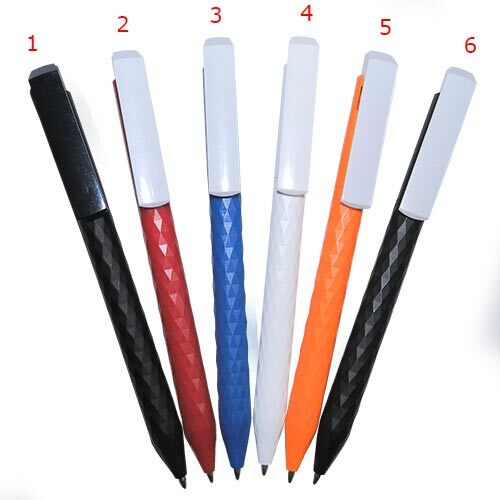 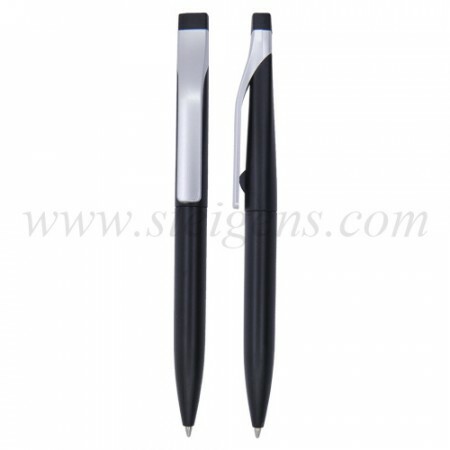 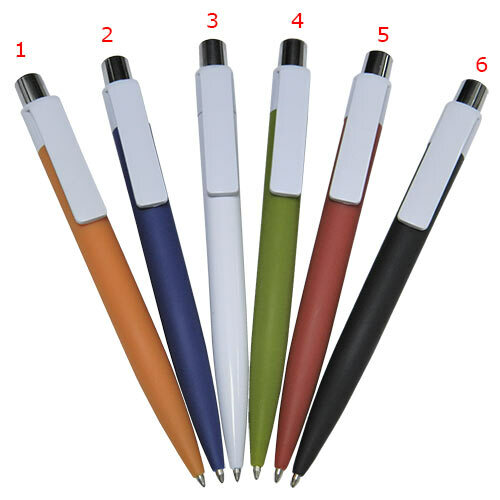 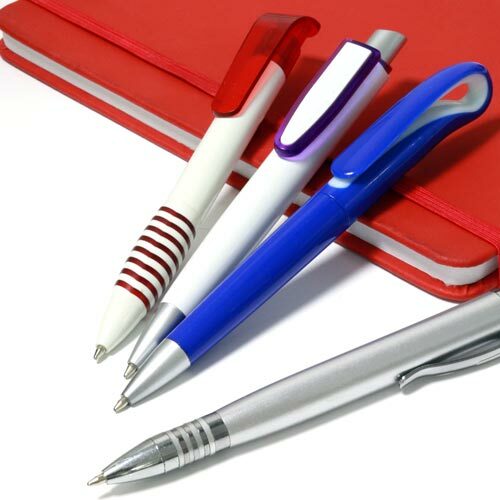 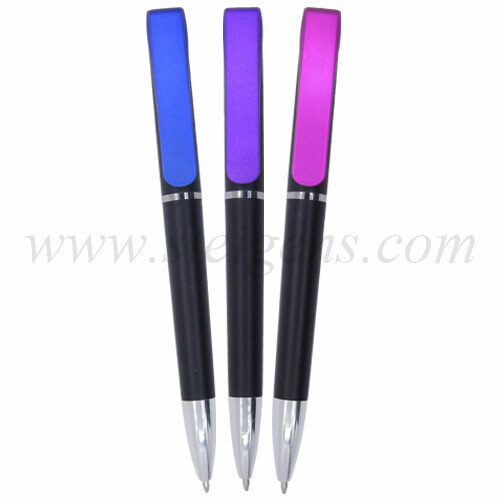 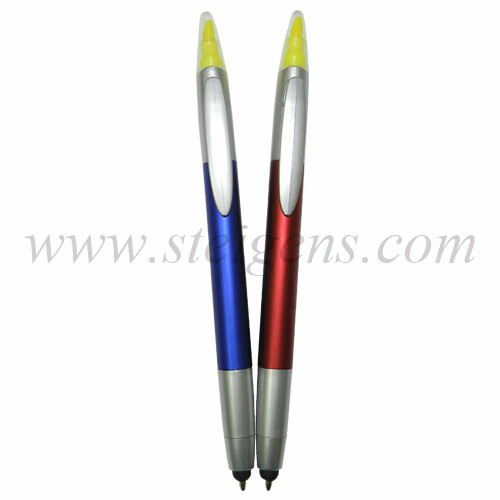 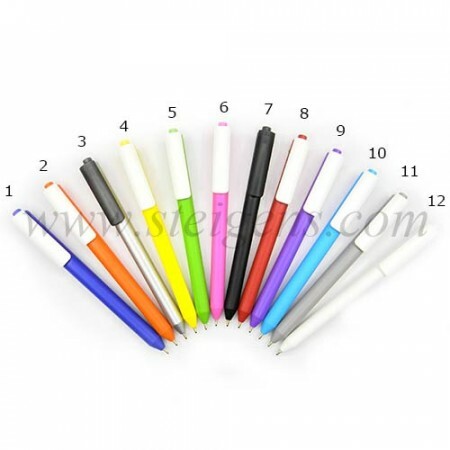 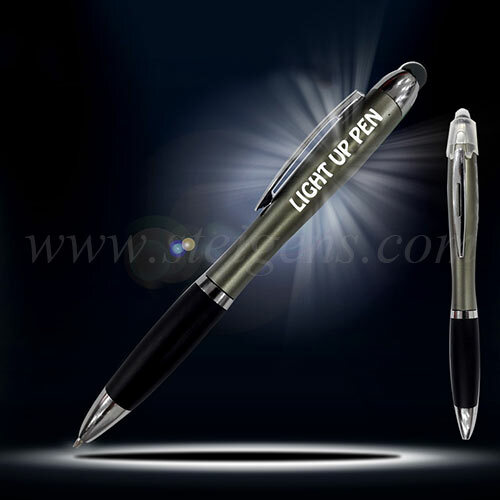 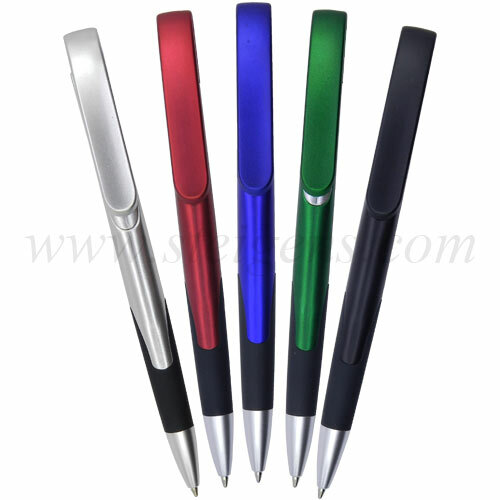 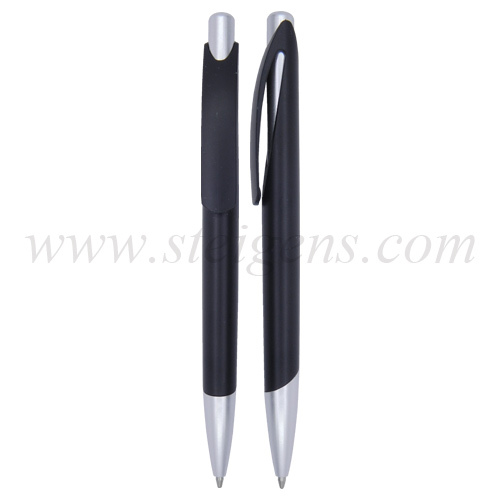 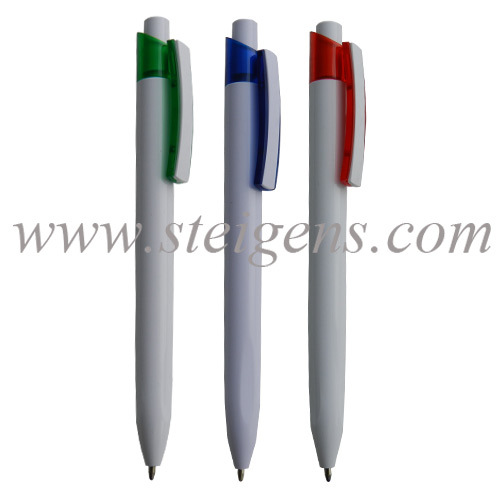 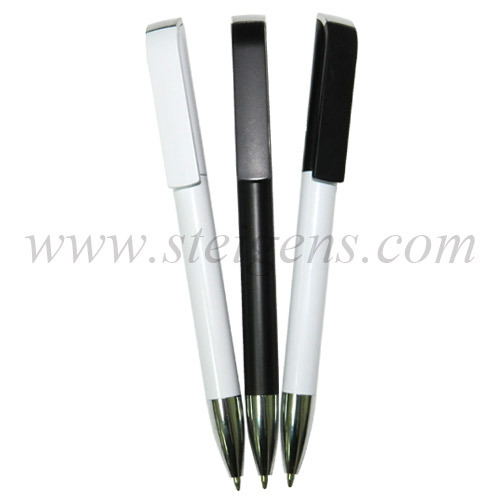 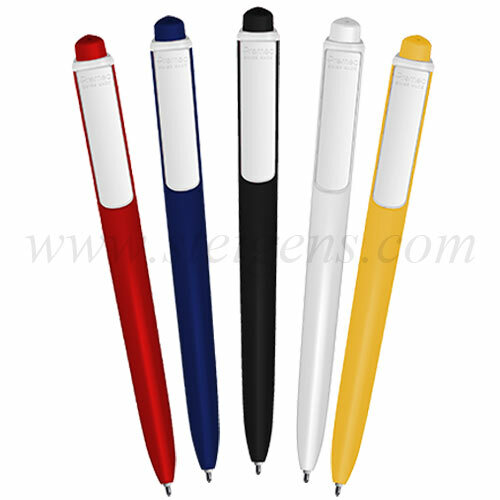 Our company offers you a vast collection promotional pens, cross pens, corporate items are there, it has been used for students, parents and commonly used in different places for writing work. 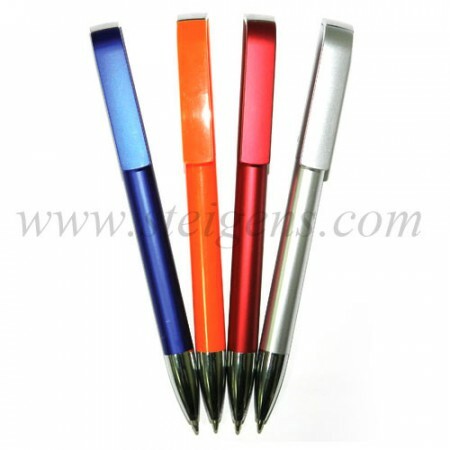 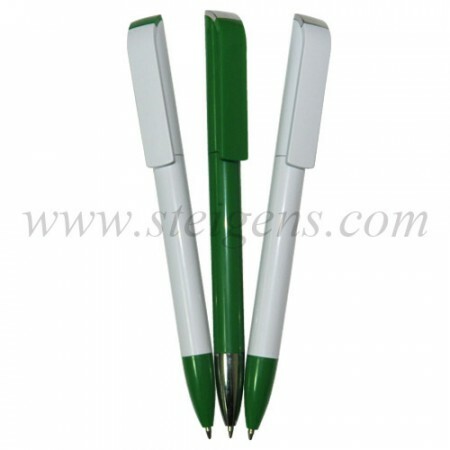 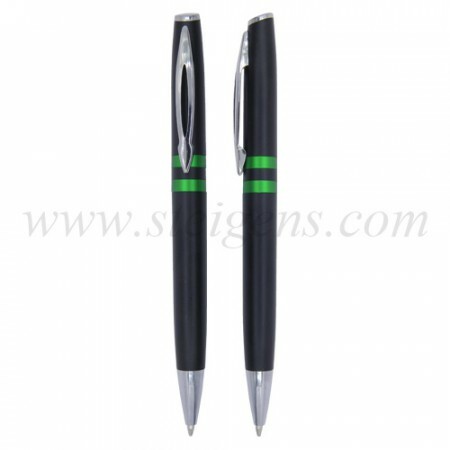 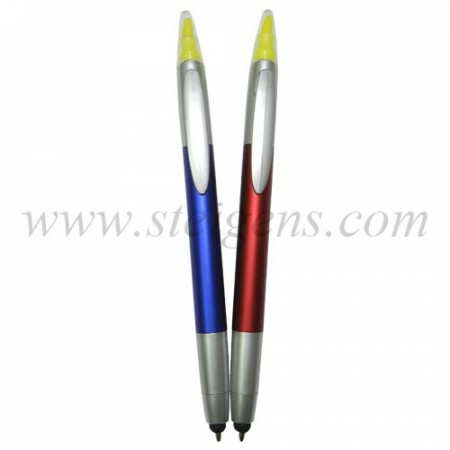 These corporate gifts are available in different shapes, sizes, and colors as per customer choices.